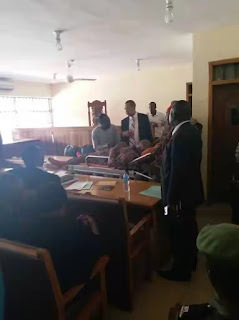 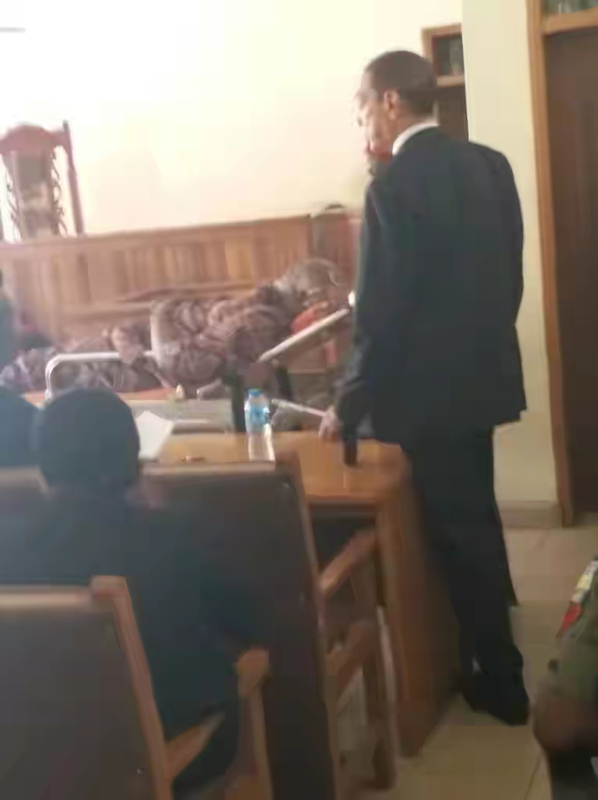 Senator Dino Melaye was granted bail. 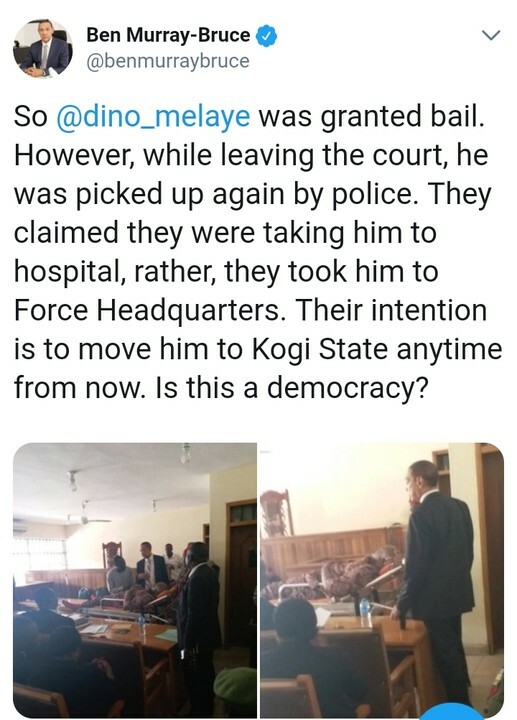 However, while leaving the court, he was picked up again by police. 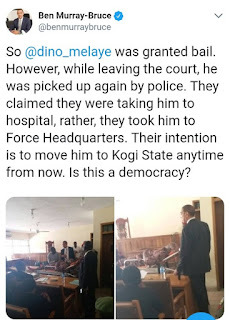 They claimed they were taking him to hospital, rather, they took him to Force Headquarters.